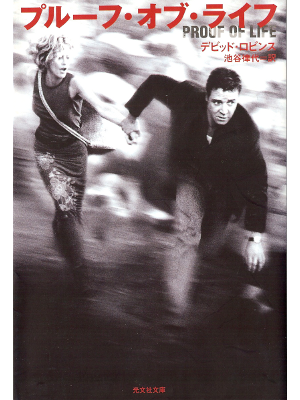 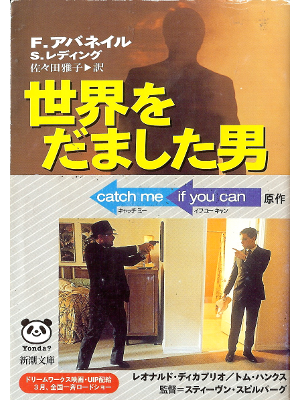 Abagnale, Redding [ Catch Me If You Can ] Fiction JPN edit. 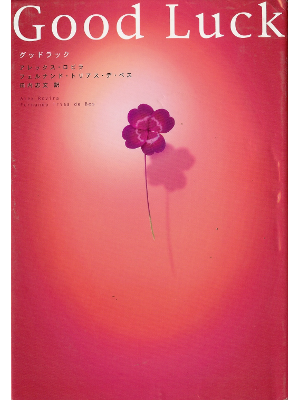 Alex Rovira [ Good Luck ] Literature JPN edit. 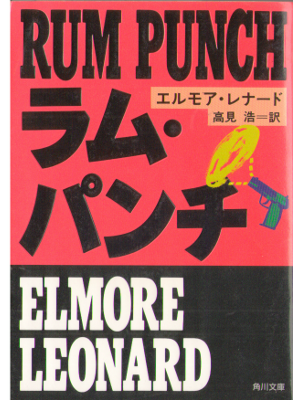 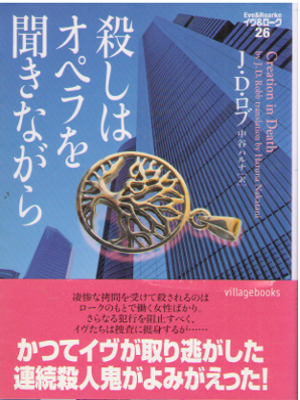 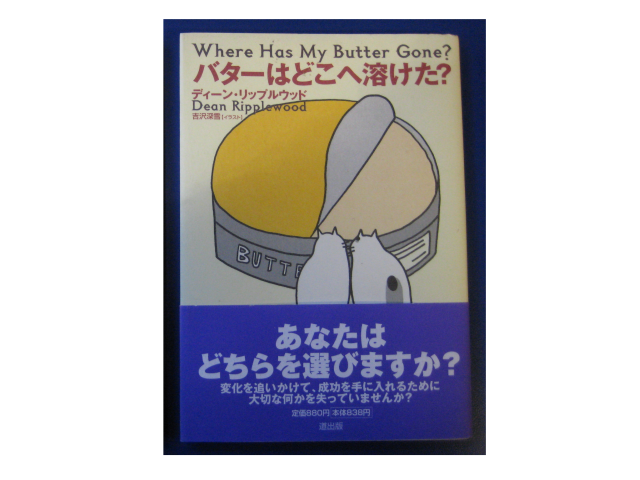 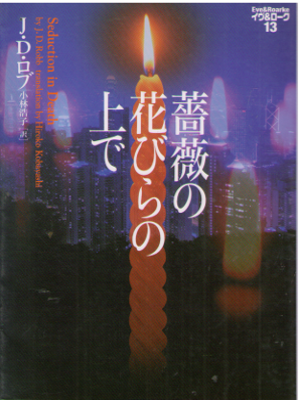 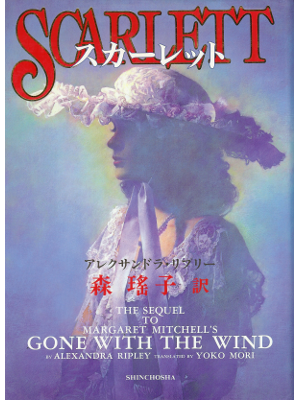 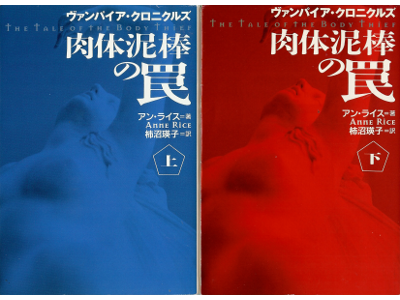 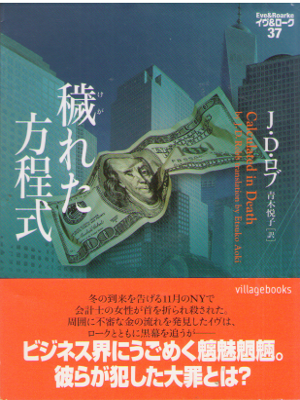 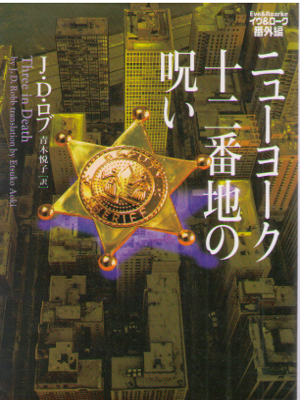 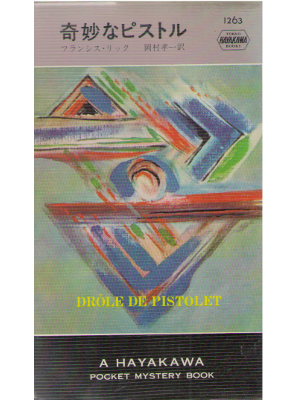 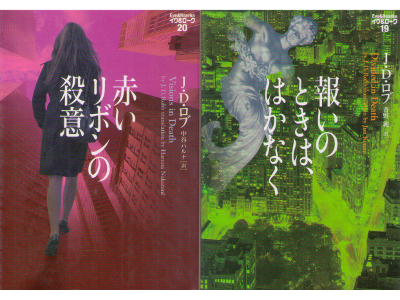 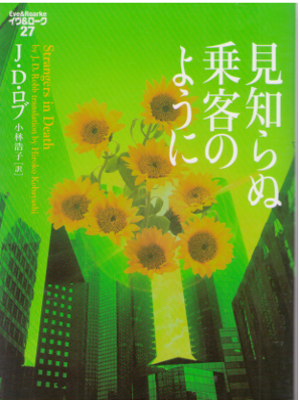 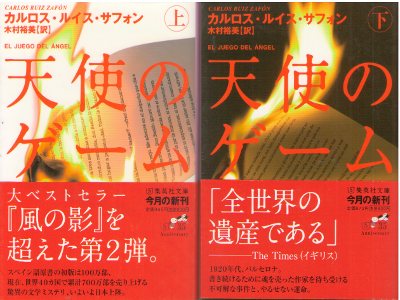 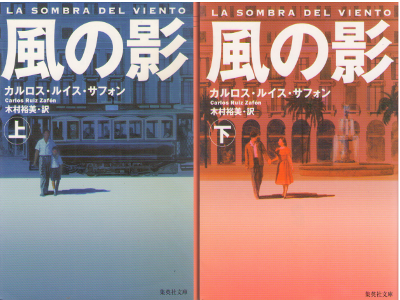 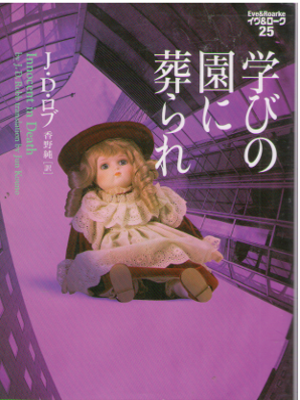 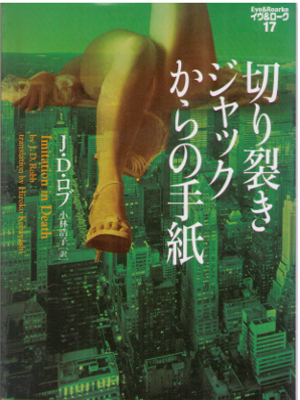 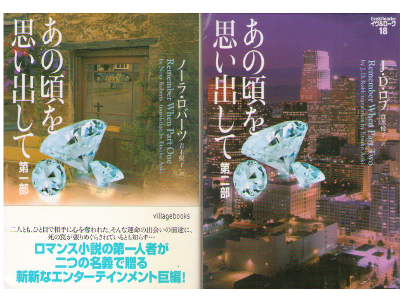 Anne Rice [ Tale of the Body Thief, The ] Fiction JPN edit. 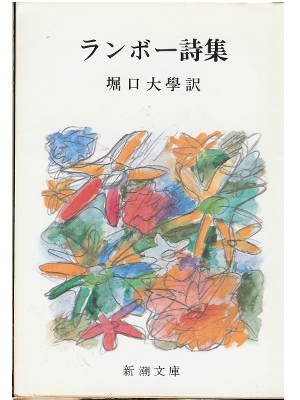 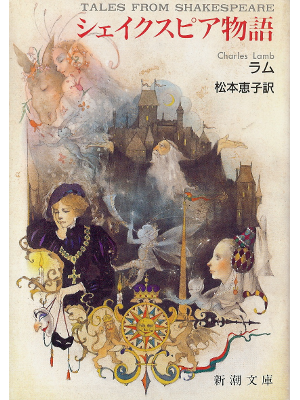 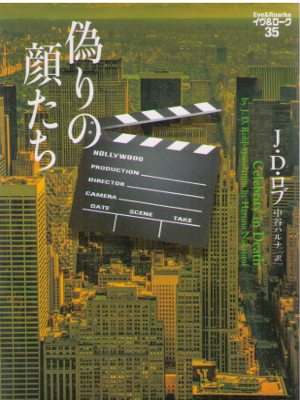 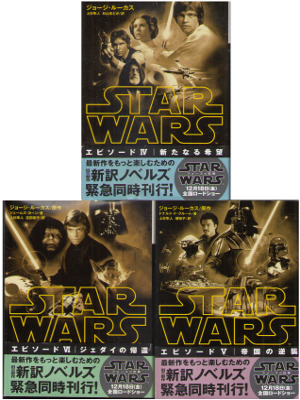 Charles Lamb [ Tales from Shakespeare ] Literature JPN edit. 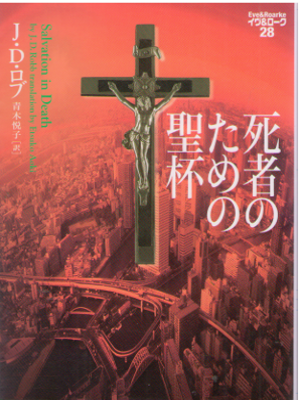 David Robbins [ Proof of Life ] Fiction JPN edit. 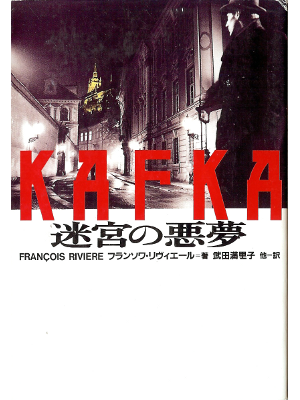 Francois Riviere [ KAFKA ] Fiction JPN edit.